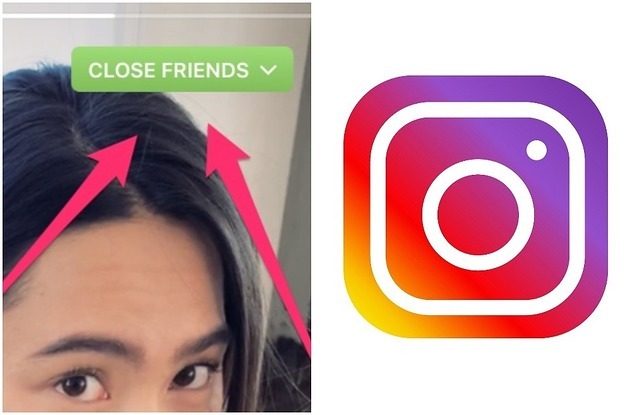 You Are Here: Home → Instagram Now Lets You Post Stories Just To Close Friends. Here’s How. In case you want to post stuff that isn’t for ~everyone~.